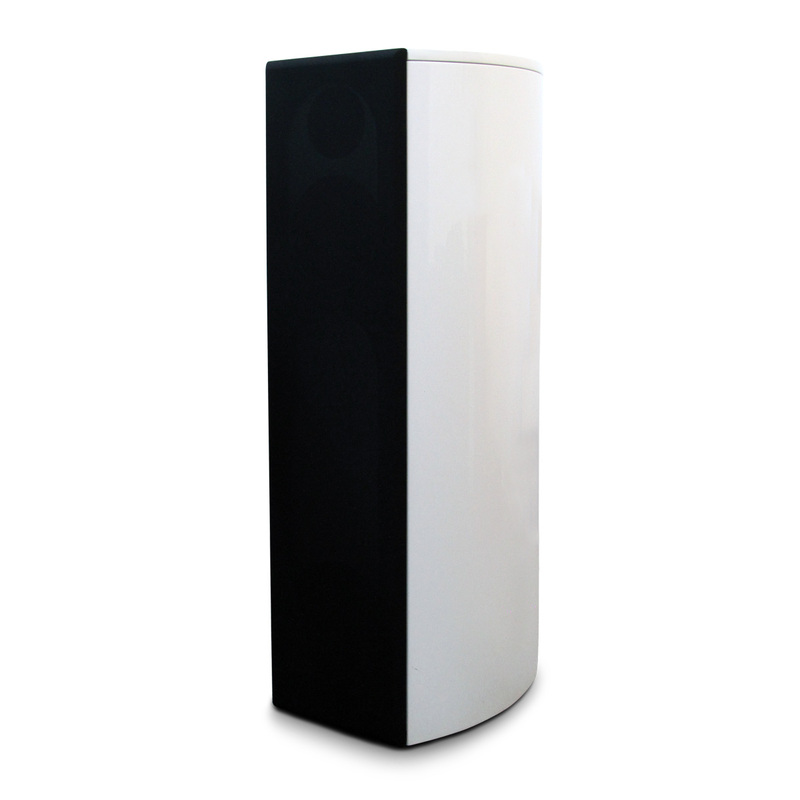 The FS – 01 project of floor standing columns was one of the very first adult Divaldi brand creations since its establishment. 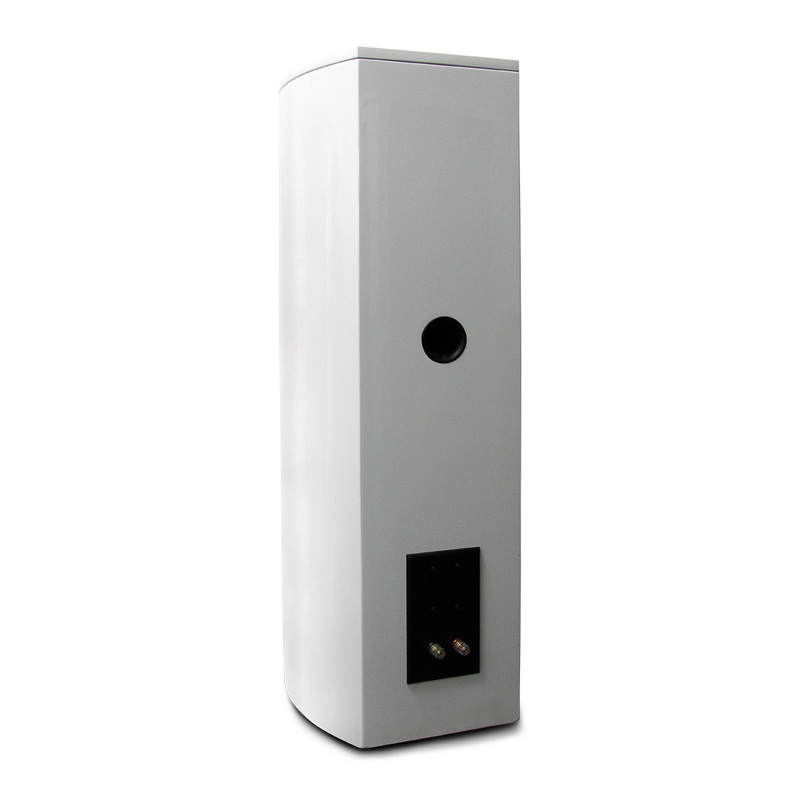 The primary assumption of it was to developed basis floor standing speaker for a series of columns, that would be applied in high-end home theater systems. However, as the construction became more advance, it became quickly apparent, that the end result highly exceeded their substantially assumptions. Three-way FS – 01 column already in the early prototypes stages showed a sound values that were usually reserved for high-end products. Flawlessly designed stereophony, undistorted tonal balance and deep, palpable sound – these are the features which characterized the very first speakers in the company’s portfolio. The confirmation of the good work was peeled warm welcome of advanced prototypes at the 2014 Warsaw’s Audio Show by a large audience, as well as many professional reviewers. Currently, FS – 01 is a mature bass-reflex design, fitted with a reputable Eton transducers closed in minimalistic, tasteful housing whose shape easily fits into any classic or modern interiors. Sound possibilities of this design put it extremely high in the hierarchy of this price range, and give’s its creators another reason to be proud of.